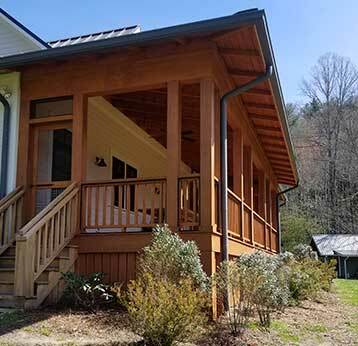 Our Services | Custom Painting of Asheville Inc.
Our mission at Custom Painting of Asheville Inc. is to establish long term relationships with our clients through meeting demands and exceeding every expectation. Damaged drywall takes away from property appeal and value. 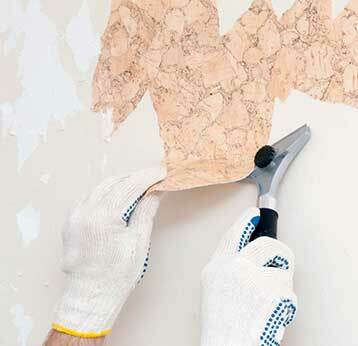 If you are currently faced with a cracked drywall, don’t stress it. 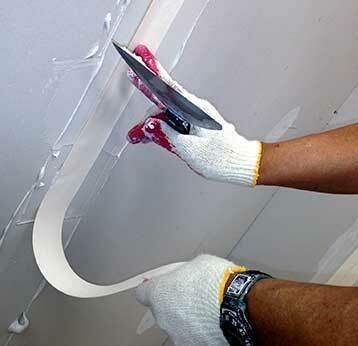 The professionals at Custom Painting of Asheville Inc. have all of the expertise and tools needed to patch up your drywall and make it look as good as new. Are you tired of that same wall design? If it is time to change things up, rely on Custom Painting of Asheville Inc. Our professionals offer efficient and thorough wallpaper removal that give you a clean slate for you to re-design your wall décor. Count on us for a swift and easy removal. Get a smooth surface instead of that bumpy popcorn texture. 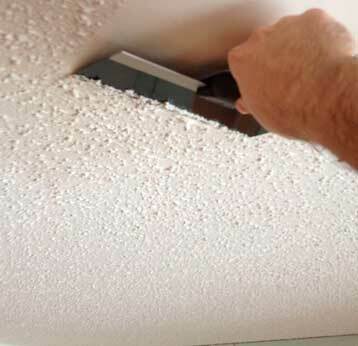 Whenever you need popcorn removal from our walls or ceilings, we are the team to choose. You can work with Custom Painting of Asheville Inc. for a fast, easy, and affordable popcorn removal process. Give your walls some accent and dimension. 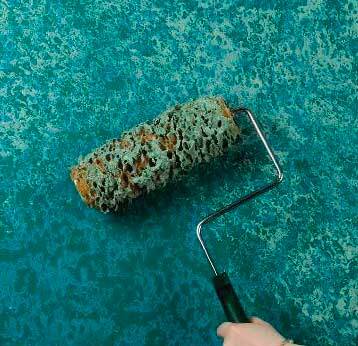 Through texture painting, you can give a plain surface a special touch. 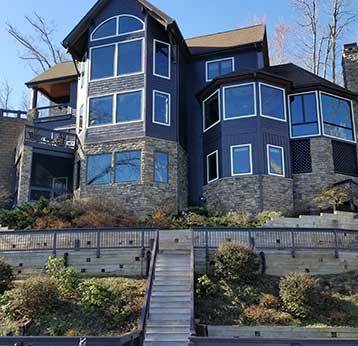 Our artists and skilled painters from Custom Painting of Asheville Inc. specialize in texture painting solutions. Call us today and request your free estimate. Whether you need a residential, commercial, or industrial paint job; Custom Painting of Asheville Inc. is the team for the job. We perform interior and exterior painting services with only top performance products. As a team we follow proper painting procedures and work with the best products for a finish you can be satisfied with.